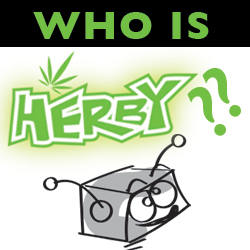 Herban Planet, LLC May 23, 2017 Marijuana may be helpful in the treatment and prevention of obesity. “But what about the munchies?,” You ask. Turns out there is a complicated relationship between marijuana and weight, and scientists are still debating the exact role weed plays. Marijuana is good for many things: slowing Alzheimer’s, treating anxiety, and lessening arthritis pain, just to name a few. It seems that with every new study, we discover a potential new health benefit. One assertion that’s hard to swallow, however, is that marijuana may be helpful in the treatment and prevention of obesity. “But what about the munchies?,” You ask. Turns out there is a complicated relationship between marijuana and weight, and scientists are still debating the exact role weed plays. 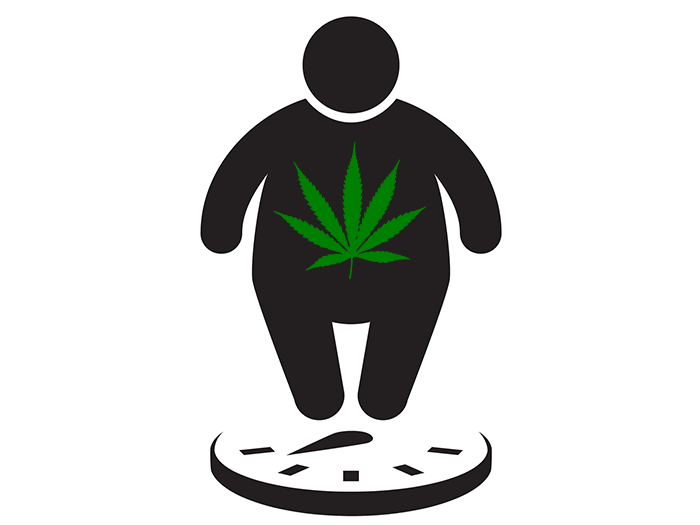 While no one is arguing marijuana doesn’t give us the munchies (causing us to eat up to 600 extra calories per day), evidence suggests it may have a paradoxical effect on long-term weight. According to a study conducted by San Diego State University and Cornell, states with legal medical marijuana see a 2-6% lower rate of obesity than states without. These states also have a lower average BMI and individuals who toke up have a smaller average waist size. Confused? So are medical professionals, but they’re working on finding the answers. A combination of biology and lifestyle modifications may be key. For the elderly, marijuana’s effectiveness as a painkiller is granting those who could not exercise the freedom to do so again. Young people who smoke are consuming less calorie-laden booze (except maybe in Colorado, where alcohol sales are stronger than ever), and therefore staying slimmer. Marijuana lowers insulin resistance in the body and causes users to have less fasting insulin. 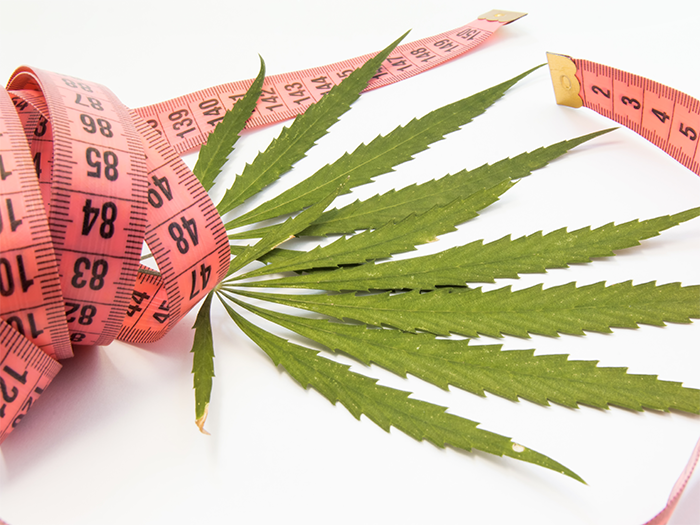 Though research is nascent, doctors are also looking into marijuana’s role as a regulator, causing individuals to gain or lose weight based on individual needs. Whatever the scientific mechanisms may be, chronic use of chronic might actually help us fit back into our national skinny jeans. Some, however, are resistant to giving marijuana much credit, reminding us that correlation does not equal causation. For instance, they ask if it it is fair to assert a relationship between marijuana and lower BMI if many medical patients are taking marijuana because they are sick and underweight in the first place. They also point out that people who use marijuana are more likely to use other substances, so a weight loss side effect might not necessarily be from the weed. However, they are not discounting marijuana’s possible benefits. They just need more studies and research to sort it all out. So, the good news is that ripping the bong won’t stop you shedding those pounds for swimsuit season. Bad news? No more blaming your smoke sessions for that lingering muffin top.